Welcome! to COLORADO'S FINEST DETAILING! explore our services page along with our gallery. protect your investment from ROAD TAR,TREE SAP,OXIDATION, SCRATCHES, RAILDUST, ROCK CHIPS, AND SANDBLASTED. you dont have to only protect the front end of your car you can protect almost anywhere rocker panels,a pillars, back and front bumper, under your door handles, even headlights! lets get rid of that NASTY yellowing once and for all! we do full restorations we do not use any "so called kits" we do it the certified right way. lets get rid of any unwanted paint transfer from accidently bumping into something we've all done it when were in a hurry but not solving it could cause more problems down the road like rust cause under that paint transfer is small to large cuts in your paint like an open wound can get infected let our professionals remove the paint and restore it back to new to keep your investment protected. CAR CARE AT ITS FINEST! 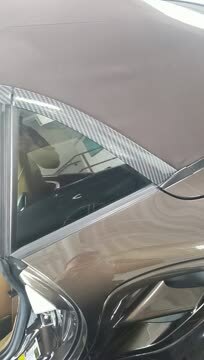 Colorado’s Finest Detailing (CFD) is a new business that provides high-quality detailing, window tinting and clear bra services to car owners in the Denver metro area. We have over 22 years of combined experience. 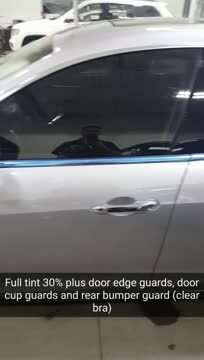 Our goal is to deliver the BEST customer service, use only top-quality products such as 3M Tint, increase the value and cosmetic look of your car with 3M Tint and polish off with the best clean and shine available. It’s our mission to provide excellent prices, and WOW every customer serviced. We offer competitive prices and discounts. 3m products are warranted and guaranteed. FREE! 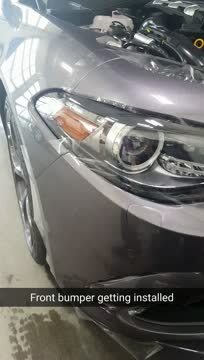 headlight restoration with the purchase of the full detail package. Senior and Military Discounts offered. special requirements apply for mobile service: garage space, electrical and water hook ups needed to perform services at its highest quality. Services are available to car owners and local dealerships in the surrounding Denver Metro area. Fill out this form for more information.